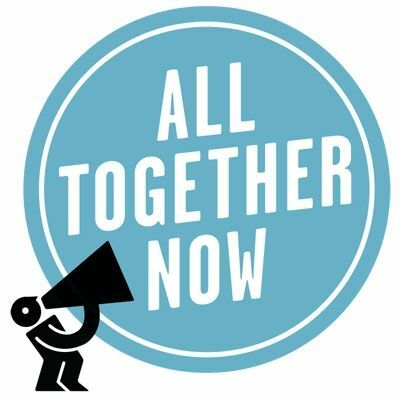 All Together Now is a cloud based project management software designed for web developers, web design agencies, and their clients. The web development process is much more than a project. It is ongoing and constantly evolving. Over the course of a website's lifetime numerous people are involved from programmers to designers – from SEO specialists to marketing experts.